Waggy Doggy Doodahs Ltd are makers and suppliers of dog ice cream and other luxury treats to dog friendly venues in the UK. For more details on Waggy Doggy Doodah's Doggy Ice Cream, please visit our Doggy Ice Cream website. Wholesale customers -Add our treats to your Doggy Menu . If you run a dog friendly venue, click here to discover the benefits of adding our products to your doggy menu. A Cool Treat for Hot Dogs. Our popular range includes Doggy Popcorn, Doggy Crisps and of course our ever-popular "Waggy Doggy Ice Cream". 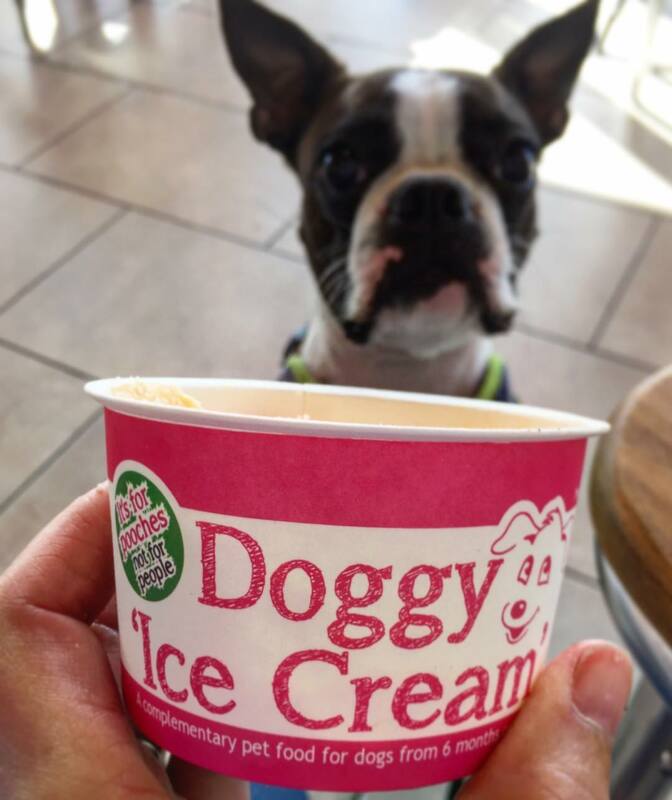 Because they are a very special treat, our Doggy Ice Creams are stocked only by very carefully selected "Doggy Destinations" - the sort of places that don't just tolerate dogs but welcome them with open arms. They also all have great "walkies" near by. Everything that goes into our treats is 100% natural and totally safe for dogs. We operate the only DEFRA licensed factory in the UK which is purpose built to make dog ice cream. We just use traditional techniques to create tasty unusual treats for our best friends. Contact Us for wholesale and supplier enquiries.